Una Stubbs and Victoria Coren Mitchell talk about Una's acting career from Summer Holiday to Sherlock and the cars she has driven along the way. With readings by Sarah Hadland. Actress, dancer and national treasure Una Stubbs talks to Victoria Coren Mitchell about her remarkable career from Summer Holiday to Sherlock, with memories of childhood and motherhood, movies and needlework, and discusses the vehicles she has driven along the way and why these days she has chosen to live car-free. 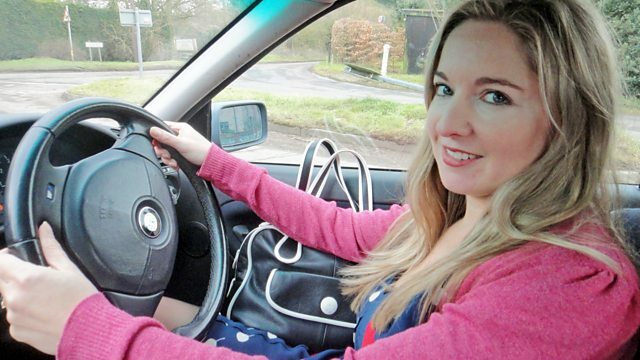 Claudia and Victoria Coren Mitchell discuss old cars and driving test fails.